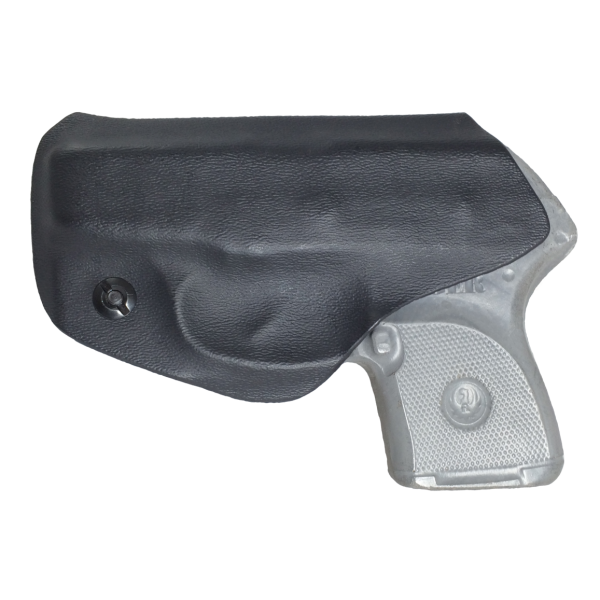 This holster is designed to be tucked inside the waistband, but can really be clipped anywhere you find comfortable! 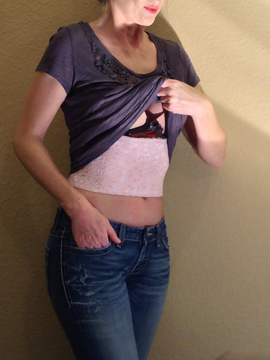 It is so versatile and concealable it works with most of your outfits! SKU: HLSTR-TUCK-FBS-002. 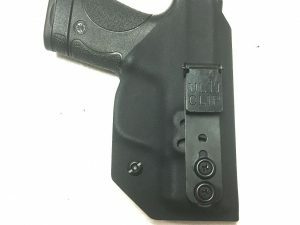 Tags: Appendix Carry, Belt Holster, Holster, IWB, IWB Holster, Kidney Carry, Kydex Holster, Small of Back Holster, Tuckable Holster. Designed to be a tuck-able inside the waistband holster but, it has so many other applications. 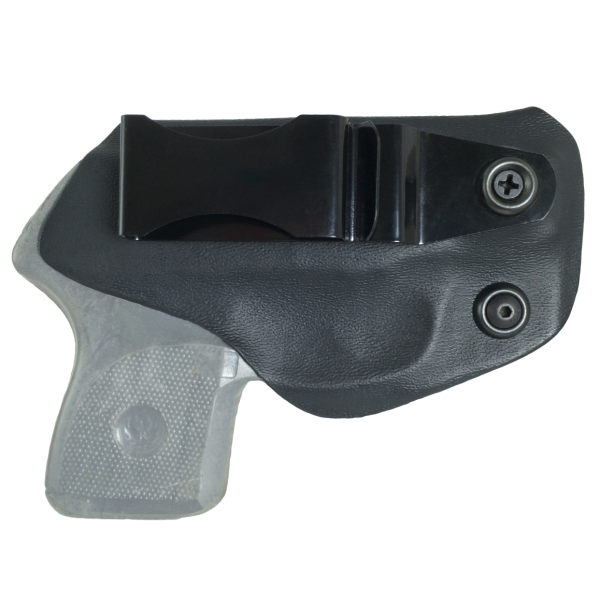 The combination of a super strong clip and a perfectly light retention on the gun allow this holster to be used with or without a belt. It can also be clipped into an interior pocket of a purse, or even to the top of a cowboy boot! 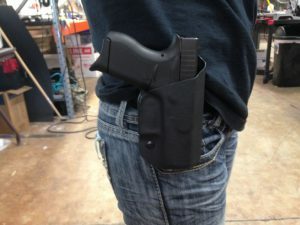 No matter what this holster is clipped to, the wearer can draw with confidence knowing that her gun will come out and her holster will stay put. Adding to the holster’s versatility is the adjustable angle on the clip. Strong side? Yes! Crossdraw? Yes! Small of the back? YES! 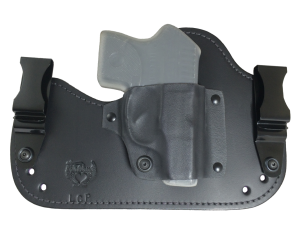 Who wouldn’t love a well rounded holster? !